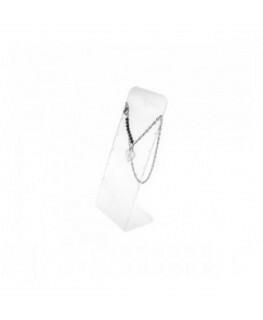 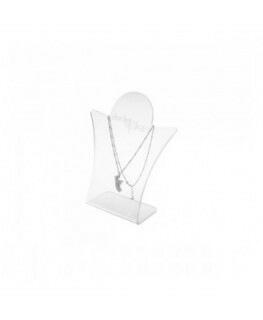 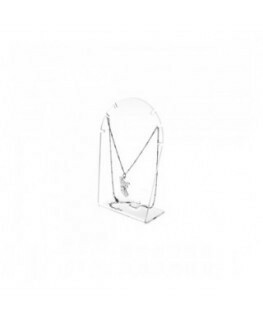 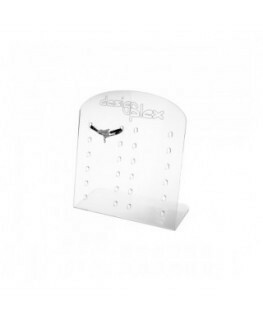 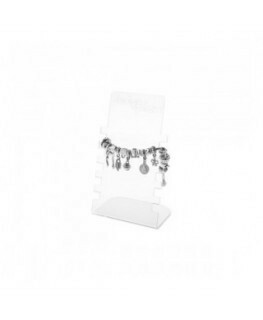 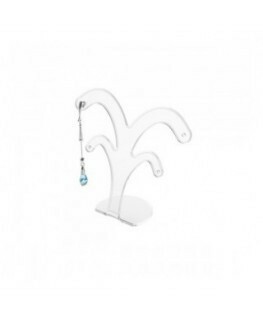 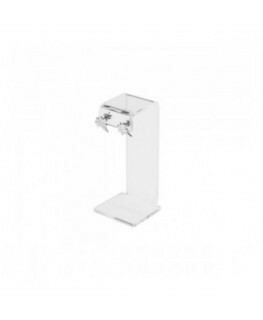 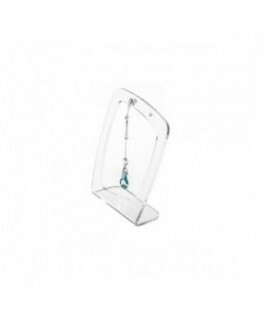 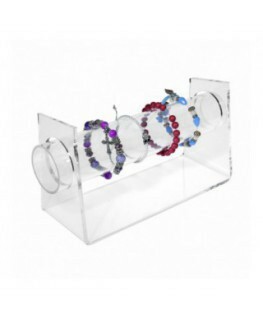 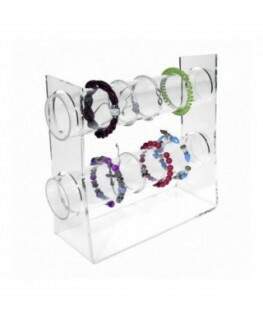 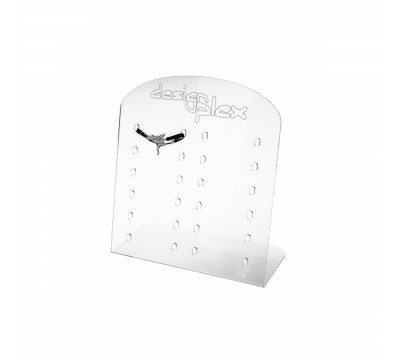 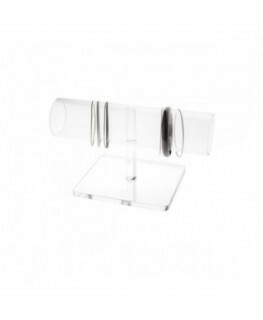 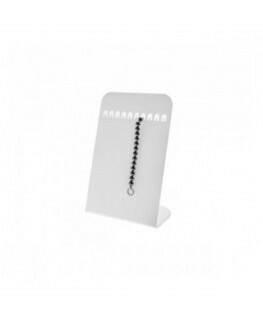 Clear acrylic modern bracelet display, ideal for jewelry and fashion jewelry. 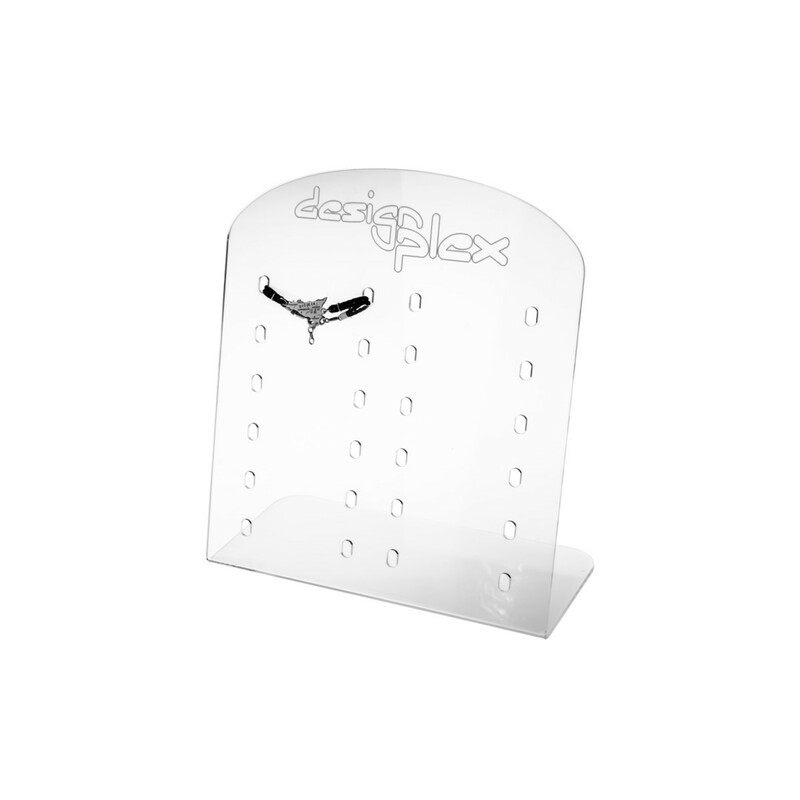 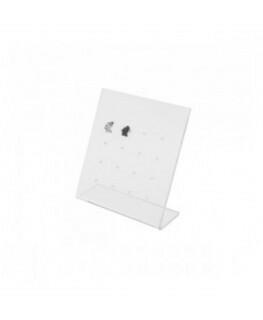 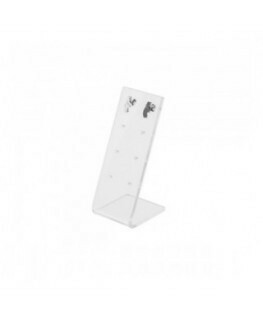 Customizable display with company logo. 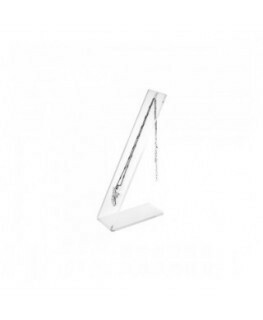 The engraving is not included in the price.